Rent Mount Ida Farm | Corporate Events | Wedding Locations, Event Spaces and Party Venues. From wedding venues to private events in Virginia, Mount Ida Farm has it all! Mount Ida Farm is a unique location for your wedding venue located south of Charlottesville Virginia on a secluded 6000-acre sanctuary. Mount Ida Farm offers it’s newly renovated reception facility for weddings and private events of up to 300 guests. Equipped with tables and chairs for all 300 guests, ample parking, a large bridal suite, a separate grooms room, large outdoor patios, climate control, caterer’s kitchen, 1000-amp service and a spectacular setting. Offering unlimited options, Mount Ida Farm is the perfect destination for weddings and private events. 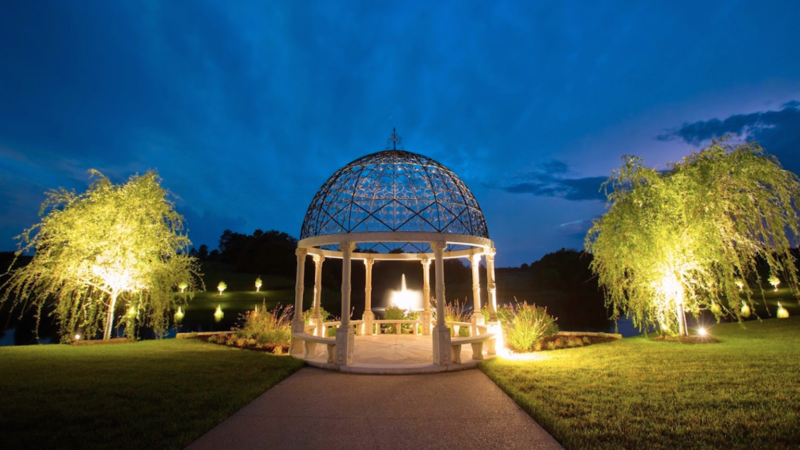 If you are looking for a luxurious venue for a wedding in Virginia, we have the perfect setting for you! Spectacular scenic vistas, historic homes, horse drawn carriages, tree lined drives, cocktail parties: lake or stable side, and historic plantation accommodations all combine to create the venue of your dreams.